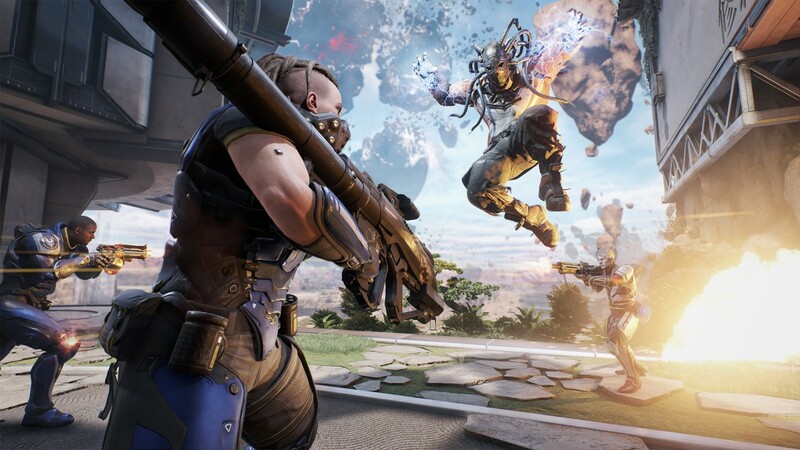 Register now for a chance to take part in LawBreakers' alpha - Use a Potion! 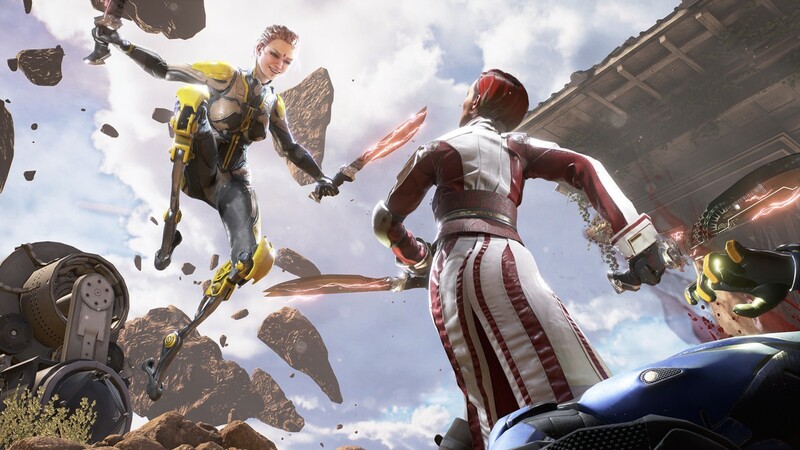 Gamers eager to try out LawBreakers, the first release from Cliff Bleszinski’s Boss Key Studios, can register now for a chance to take part in the game’s upcoming alpha tests – All you have to do is head over to www.lawbreakers.com and sign up! 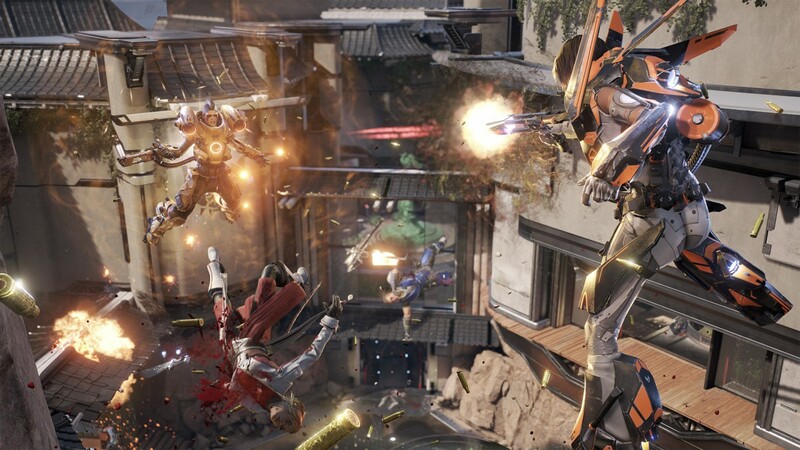 LawBreakers is a first-person shooter in which even the laws of physics can be shattered, creating intense gravity-based combat and resulting in an ever-evolving and bloody arena. 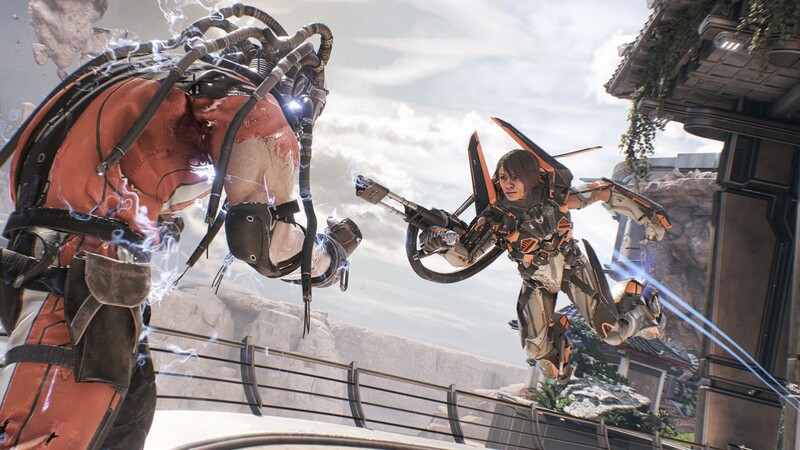 Set in a futuristic rebuilt America, players will choose whether to kill for the nobility of the “Law,” or go out for blood as a “Breaker,” as they take part in the conflict raging across iconic locations including the boiling oceans off the Santa Monica coastline, to a gravity ravaged Grand Canyon and nearly unrecognizable Mount Rushmore. 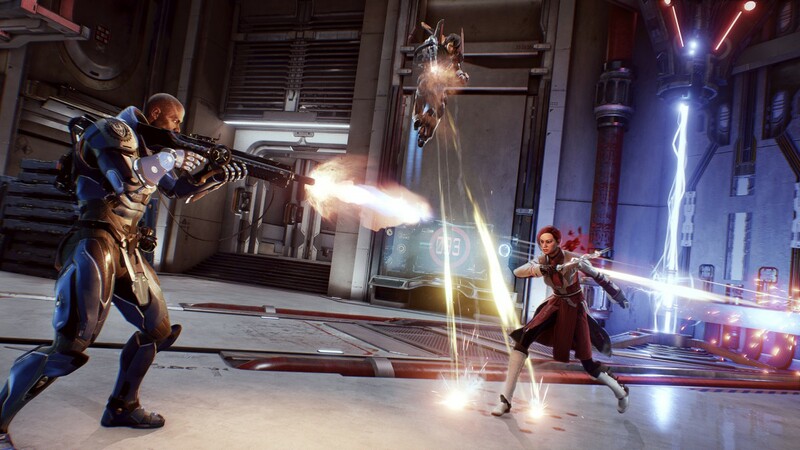 Head over to www.lawbreakers.com and sign up now for a chance to take part in the upcoming alpha tests. 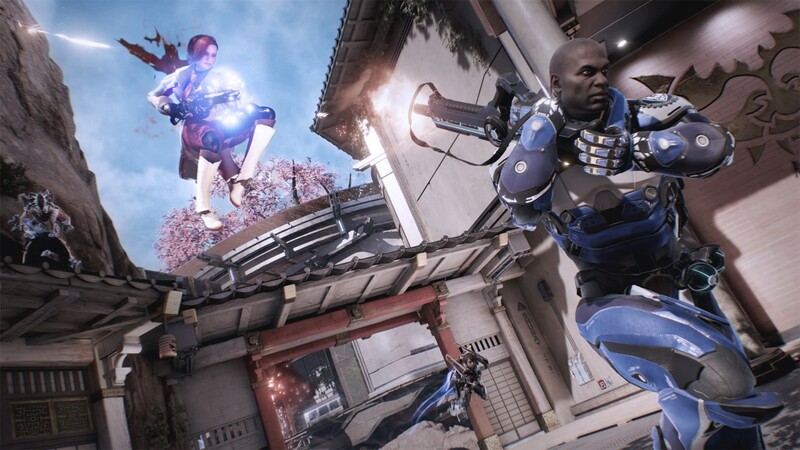 LawBreakers is coming exclusively to PC sometime during Summer 2016.